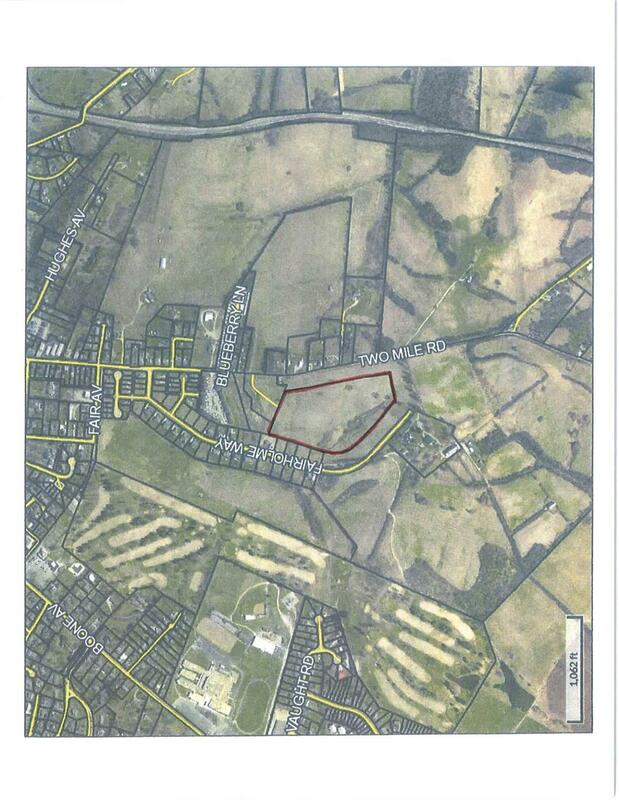 24 acres currently zoned Planned Development. Can be bought in smaller parcels or more then 24 acres if needed. Please Inquire. Potential Bypass in the area may be opened in the future. $20,000/acre for Single Residence Development. Listing provided courtesy of Garnett Davis of Tom Goebel & Company. Listing information © 2019 LBAR Multiple Listing Service. All rights reserved.